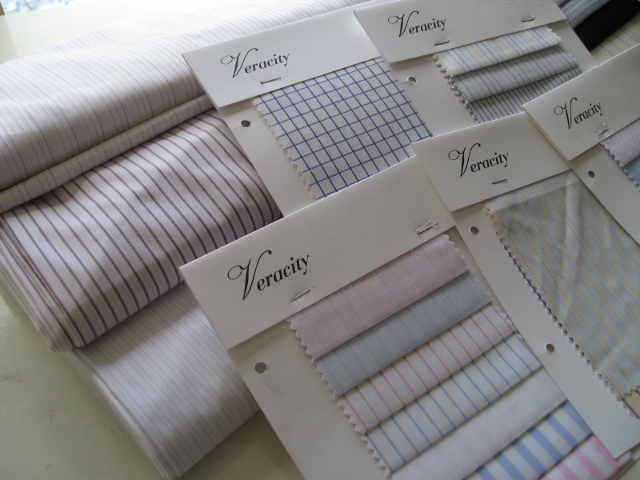 Finding a shirt that fit properly is no longer a problem with Veracity Tailor’s made-to-measure shirts. 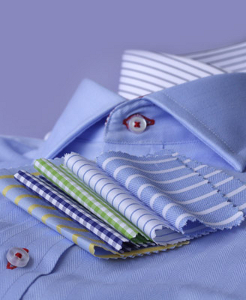 We can make shirts in your exact measurements using the fabric and style of your choice to produce the perfect shirt. 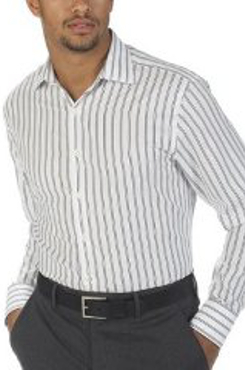 Whether it’s working in the office or taking a stroll in the streets, you will always feel comfortable in our shirts.